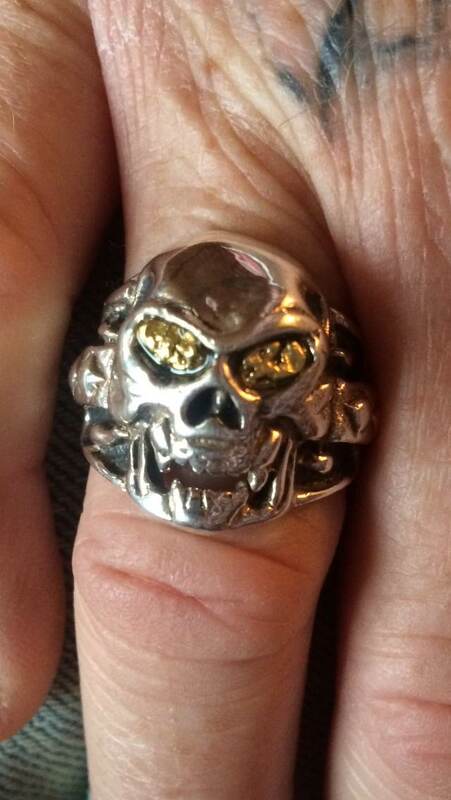 This is a stunning, hand-crafted Sterling Silver Skull Ring. 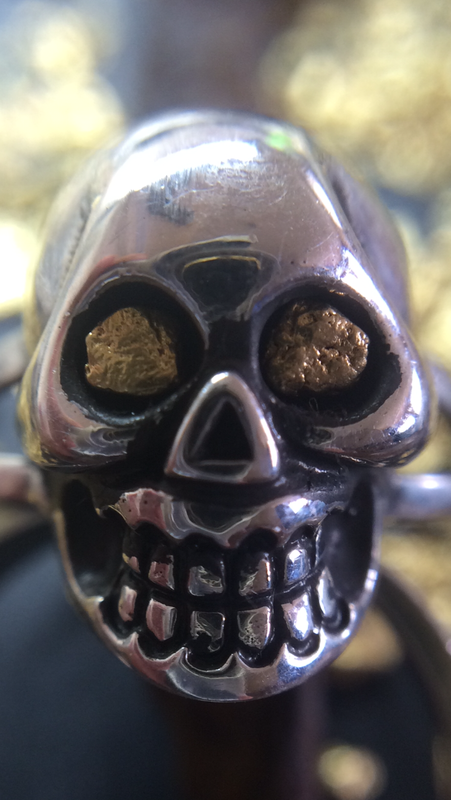 This very unique ring is crafted out of sterling silver in a classy style, and is especially well-made. Perfect for your loved-one or for yourself. Intricately designed Sterling Silver creates a very unique and elegant look! 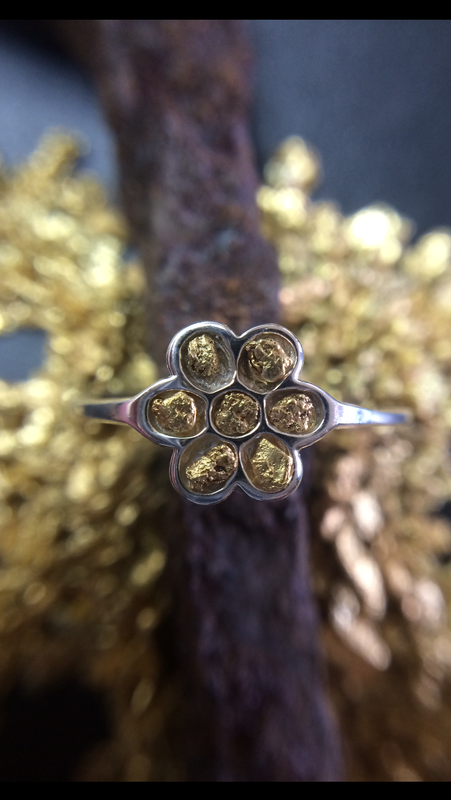 Embellish your beautiful fingers with this piece!